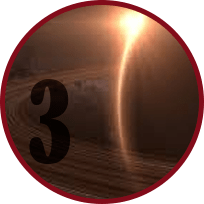 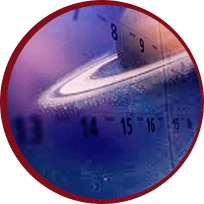 Everyone must undergo the Saturn Sadesati not once but multiple times if they are lucky enough to live long enough. 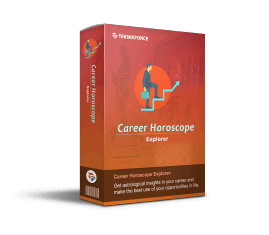 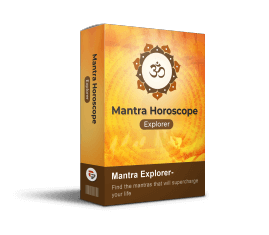 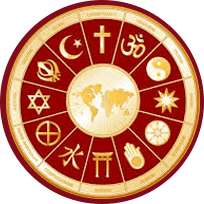 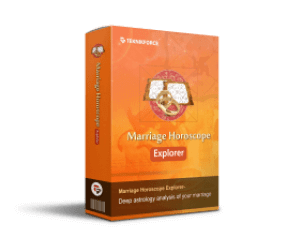 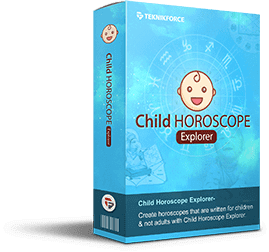 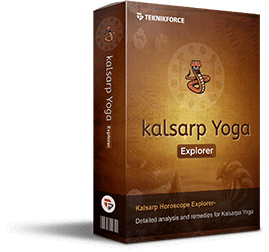 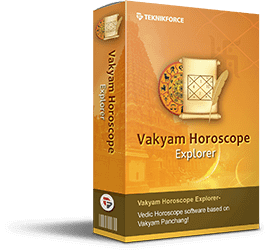 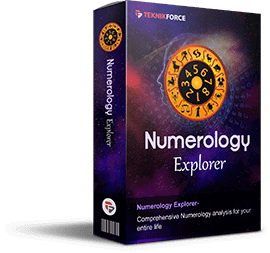 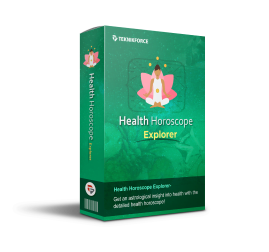 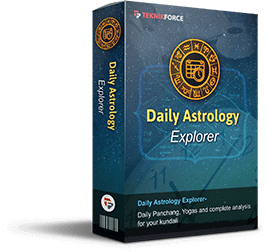 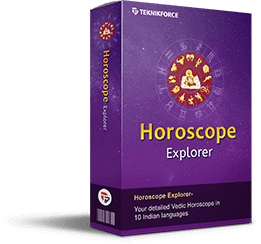 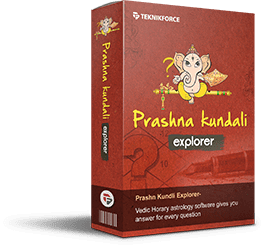 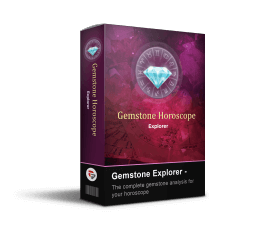 This software will tell you when you’re under Sadesati and also give you the complete analysis and remedies. 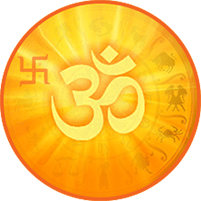 Are you worried about how Sadesati is going to destroy your life? 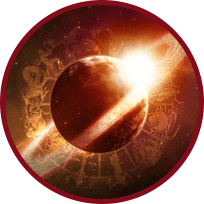 Stop it right now! 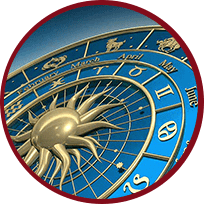 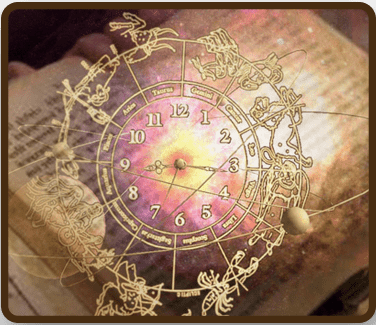 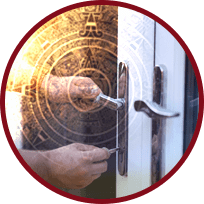 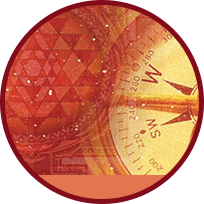 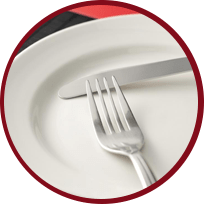 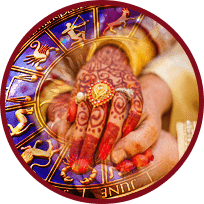 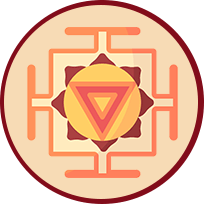 Sadesati Explorer will tell you the exact periods and what to expect during your Sadesati. 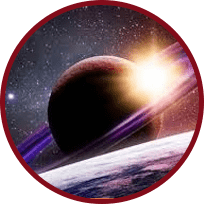 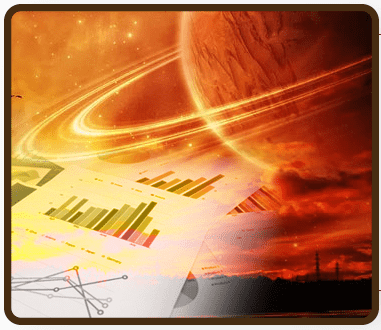 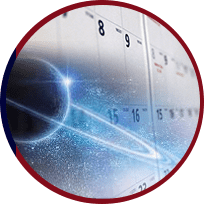 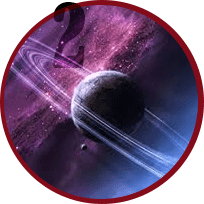 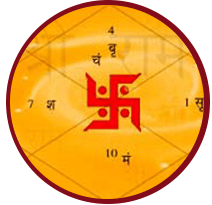 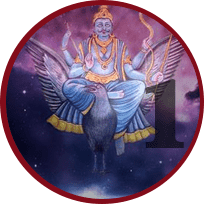 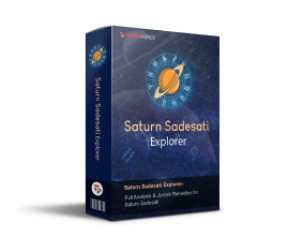 Saturn Sadesati Explorer gives you a detailed and comprehensive analysis of each Sadesati cycle, and also the Kantak Shani and Dhaiyya periods. 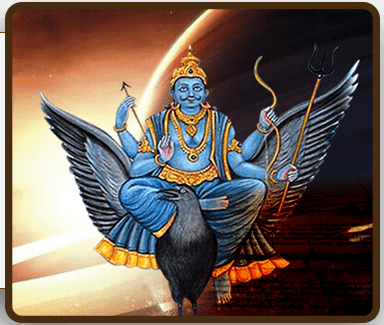 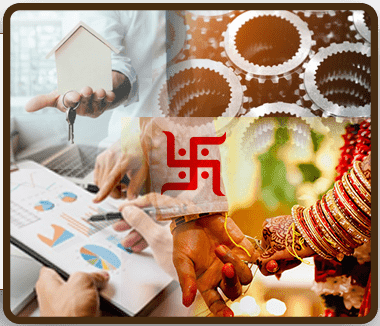 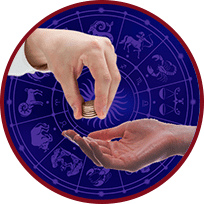 You also get a variety of remedies, most of which you can do at home, to help you reduce the effects of Sadesati and make Saturn more suitable.